Cleaning is much easier now, with Nûby’s bloom™ Drying Rack! 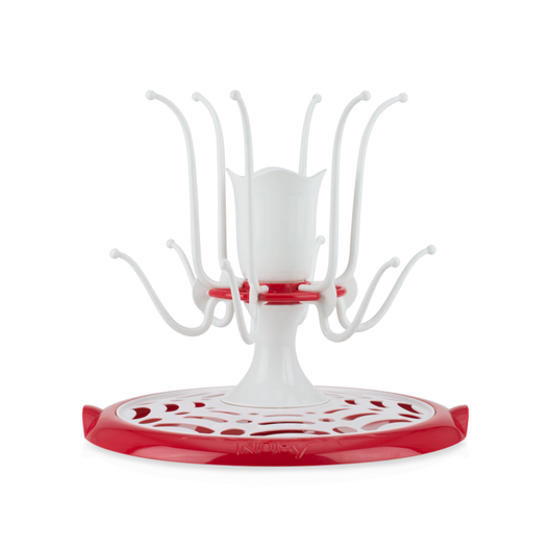 bloom™ Drying Rack’s large capacity can hold up to 12 bottles and cups of various shapes and sizes. 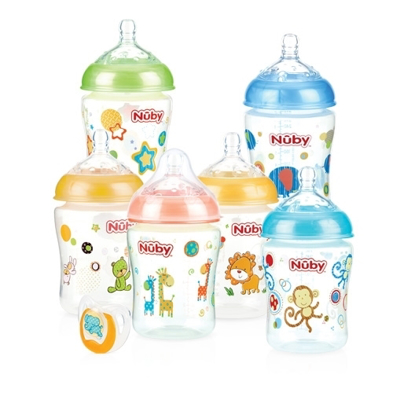 This unique design spins for easy access and is ideal for bottles, training cups, pacifiers, utensils and small accessories. The built in reservoir holds excess water for easy draining, and helps keep counter tops dry.